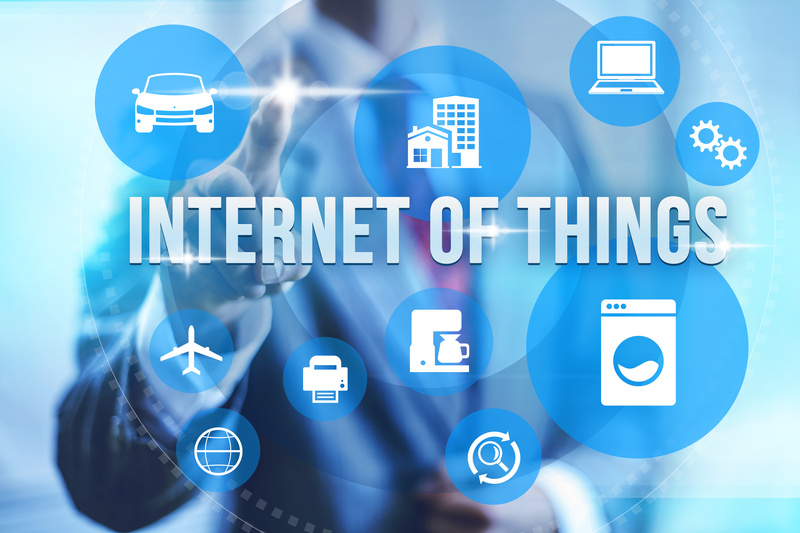 The Internet of Things (IOT) continues to gather momentum and within its ongoing development, wireless operators are busy discovering their role. Although many wireless providers see IoT as a market that falls right in their technological wheelhouse, the rise of alternative networking and communications protocols is threatening wireless in this arena. Among the obstacles for wireless operators are IoT’s global scope, and the already established processes of some IoT markets. To address these problems, wireless operators are using multiple strategies. One is developing vertical-specific IoT services for end users (usually automotive or logistical enterprises). Another is reselling global IoT enablement services that feature connectivity and other capabilities. Whatever their ongoing plan of action turns out to be, wireless operators are quietly confident that they will be able to conquer the IoT market.